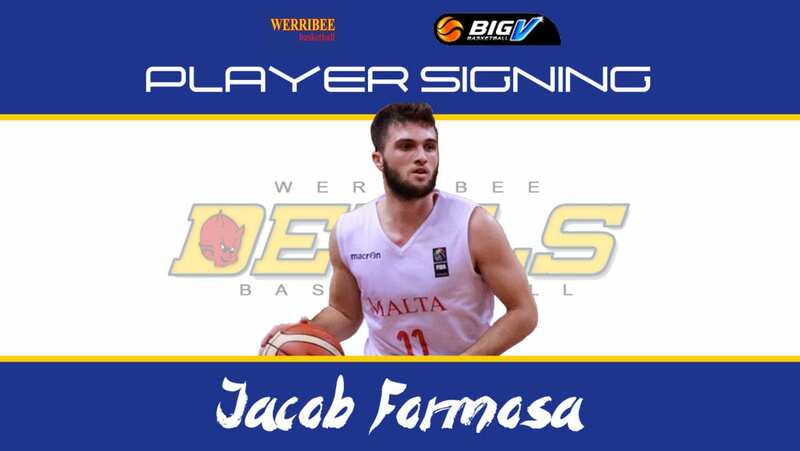 Werribee Basketball’s Big V Championship Men has signed exciting young globetrotter Jacob Formosa. Formosa has returned from a professional stint in Malta, including representing the Maltese national side, and is pumped to be pulling on Werribee yellow in 2019. 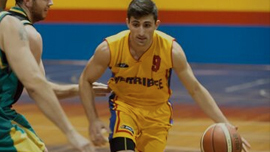 Formosa is an energetic guard who has enjoyed two seasons in the Maltese National League, as well as playing for Sunbury in Big V last season. In 2018 he was selected to play for the Maltese National Team and even won a gold medal at the FIBA Small Countries Tournament in July when Malta defeated Norway in the final. Jacob said he couldn’t wait for the season ahead. “2018 was a huge year on the court for me personally and I’m really excited to take my basketball to the next level here in Werribee. Warren (Estcourt) is building a great roster and I’m counting down the days until the start of the season,” Formosa said. CM Coach Warren Estcourt said Formosa brought good experience for a guy his age. 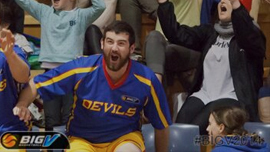 “Jacob has gained invaluable experience from both playing in Malta and being a big part of the Maltese National Team who won Gold at the FIBA European Championship for Small Countries in 2018,” Estcourt said. 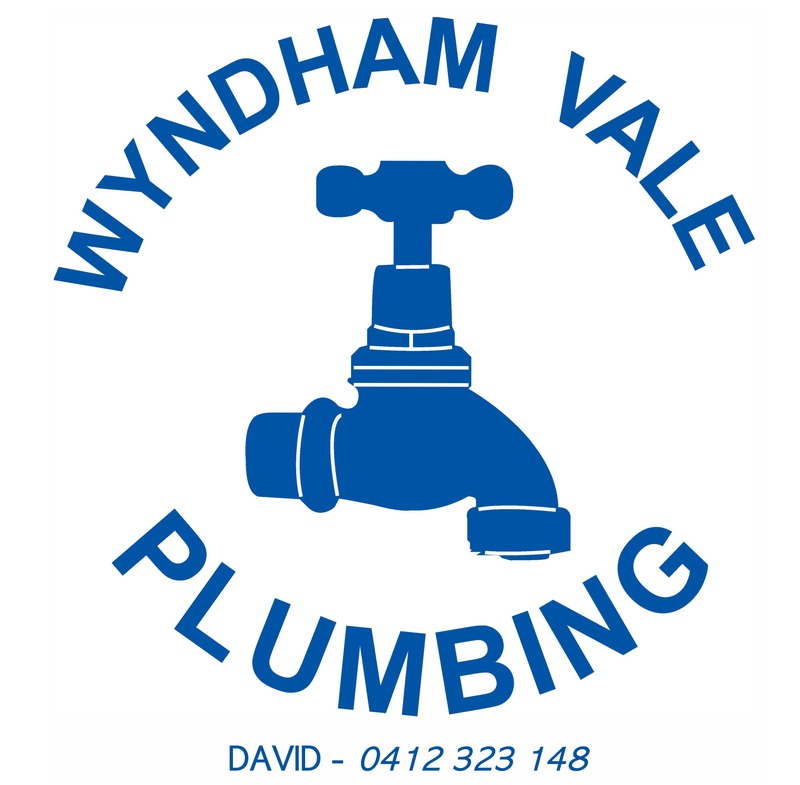 The Big V season starts in March.